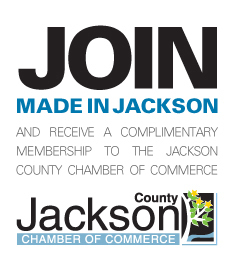 The "Build It Jackson" web page is now available. This web page is designed to simplify access to various State and Local construction and zoning information through web links. This web page is a product of the County of Jackson Economic Strategic Planning Committee; comprised of representatives from the private and public sector working to streamline the building permit and zoning process. You are welcome to copy this web page to your web page.